violence and lawlessness as Noah Feldman. His scholarship has defined the stakes in the Middle East today. 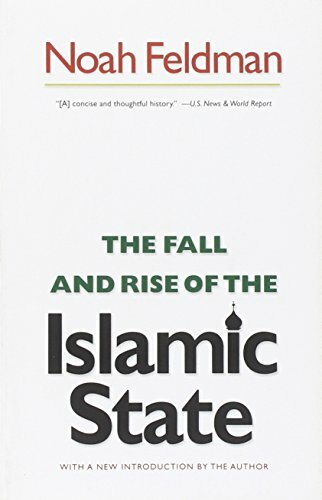 Now, in this incisive book, Feldman tells the story behind the increasingly popular call for the establishment of the shari'a--the law of the traditional Islamic state--in the modern Muslim world. Western powers call it a threat to democracy. Islamist movements are winning elections on it. Terrorists use it to justify their crimes. What, then, is the shari'a? Given the severity of some of its provisions, why is it popular among Muslims? Can the Islamic state succeed--should it? 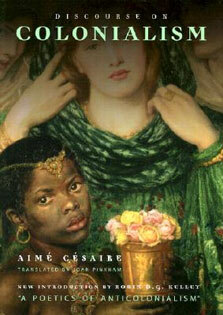 Feldman reveals how the classical Islamic constitution governed through and was legitimated by law. He shows how executive power was balanced by the scholars who interpreted and administered the shari'a, and how this balance of power was finally destroyed by the tragically incomplete reforms of the modern era. The result has been the unchecked executive dominance that now distorts politics in so many Muslim states. Feldman argues that a modern Islamic state could provide political and legal justice to today's Muslims, but only if new institutions emerge that restore this constitutional balance of power. The Fall and Rise of the Islamic State gives us the sweeping history of the traditional Islamic constitution--its noble beginnings, its downfall, and the renewed promise it could hold for Muslims and Westerners alike. In a new introduction, Feldman discusses developments in Egypt, Tunisia, Libya, and other Muslim-majority countries since the Arab Spring and describes how Islamists must meet the challenge of balance if the new Islamic states are to succeed.